Pig&Dan’s Elevate label is going from strength to strength in 2014 with a series of releases. 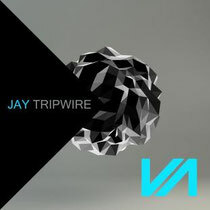 Next up is Canada’s Jay Tripwire, possibly one of the most influential innovators around. His fusion of deep Detroit textures and intricate rhythms breaks down genre divides, covering all bases between deep house and techno. 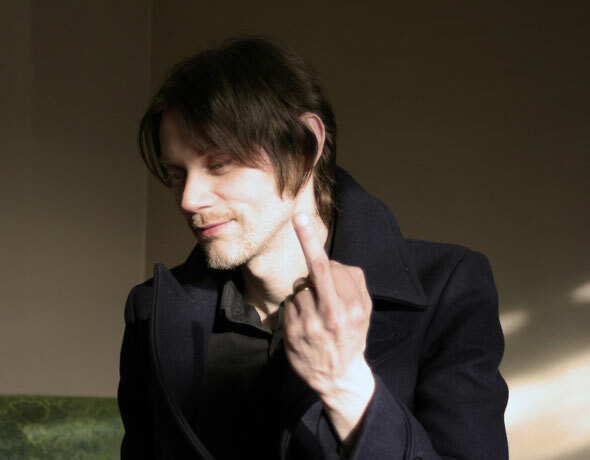 Now he has just released ‘The Beast’ and four accompanying tracks, including two collaborations with Pig&Dan on their label. Pig&Dan have been flying high over the past months with a series of releases: on Monica Kruse’s Terminal M label, Bulletdodge, Cocoon and Soma. Their ‘Morphism’ collaboration on Bedrock, a remix of Test Pilot’s ‘Sunspot’ (Plus 8), and of course, their remix of the Inner City classic ‘Good Life” on Kevin Saunderson’s KMS label, along with ‘Slash (ELV012) here on Elevate, have all been decent releases. With an experimental album due out on Bedrock this summer, followed by a feast of techno goodness in the form of their ‘Synergy’ LP arriving on Elevate in September, 2014 is shaping up to be a good year for Pig&Dan.